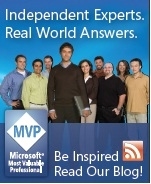 Welcome www.helpmvp.com the home of the Microsoft Help MVPs (both past and present). MS cancelled the program and closed the forums but we continue to support and serve the help community as Help MVPs. MVP Cheryl Lockett Zubak & MS Dev Ralph Walden. helpmaster.info which we preservered here. Looking for training, contractors, tips, code, authoring tools? Check out these Help MVP sites. 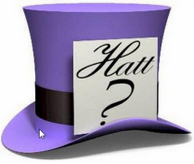 Yahoo discussion group for all things help authoring. MVP Char James-Tanny. All things help and documentation. Speaker, author, tech writer and training. MVP Ulrich Kulle. German/Spanish/English Help information, support and tools. Paul O'Rear was an MVP before life with Microsoft. Visit his MSDN blog "The Help Guy" for all the latest on MSDN Help. Help MVP Rob Chandler. Help Software vendor (FAR HTML, H2Reg, H3Viewer etc). Help information.